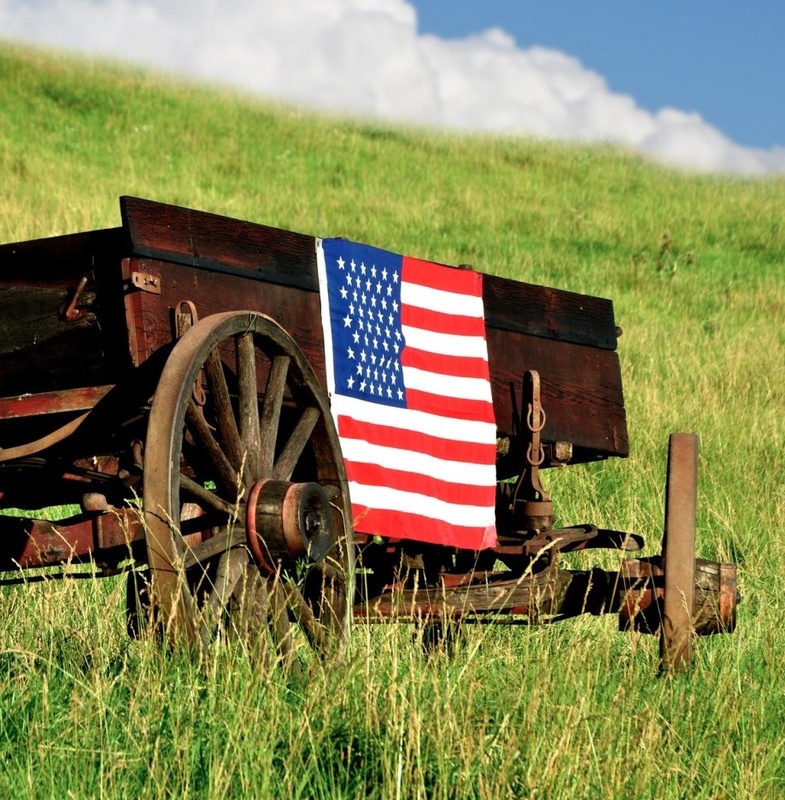 Ranchland Republican Women is an affiliate of the Colorado Federation of Republican Women and the National Federation of Republican Women. We focus our efforts and events in Elbert County and Lincoln County, Colorado, but extend our support to surrounding Colorado Ranchland areas. Our membership is proud to work together in a positive fashion, with an open and inclusive style, where some members and voters can learn and other members and voters teach - this way we each contribute to Republican growth and success! 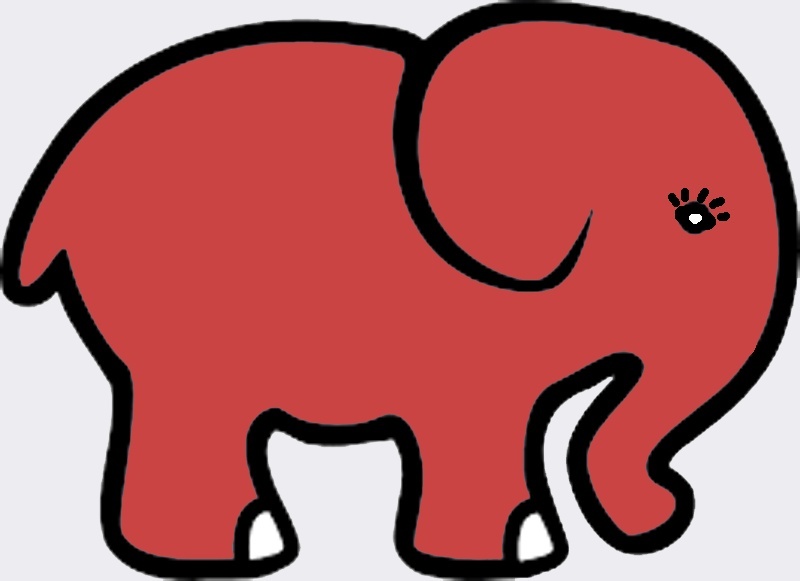 At Ranchland Republican Women we place a key emphasis on welcoming all Republicans! 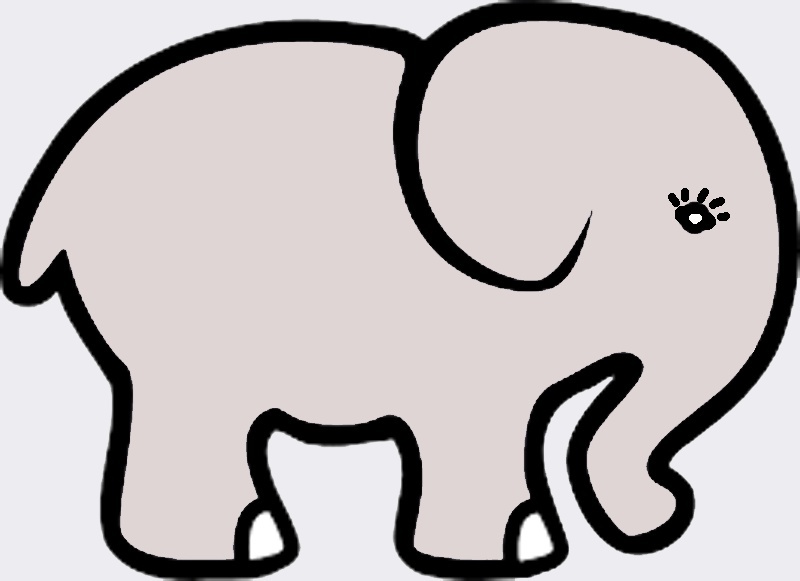 The Republican party logo, the Elephant, originated from a cartoon by Thomas Nast in 1870. 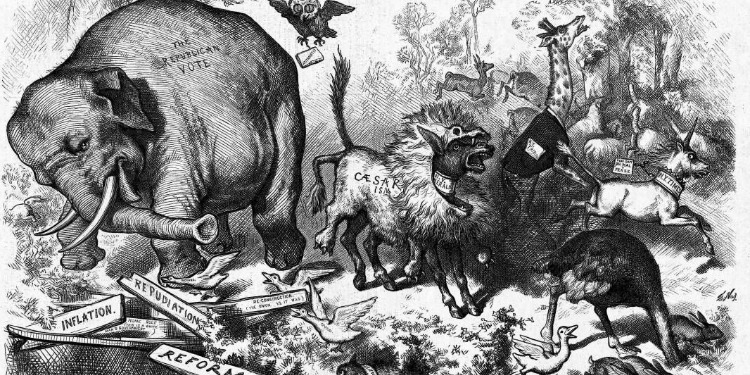 The Republican party was founded July 6, 1854, uniting and organizing for the purpose of abolishing slavery. The Republican party also uses GOP which stands for Grand Old Party, but GOP was originally for the Gallant Old Party.